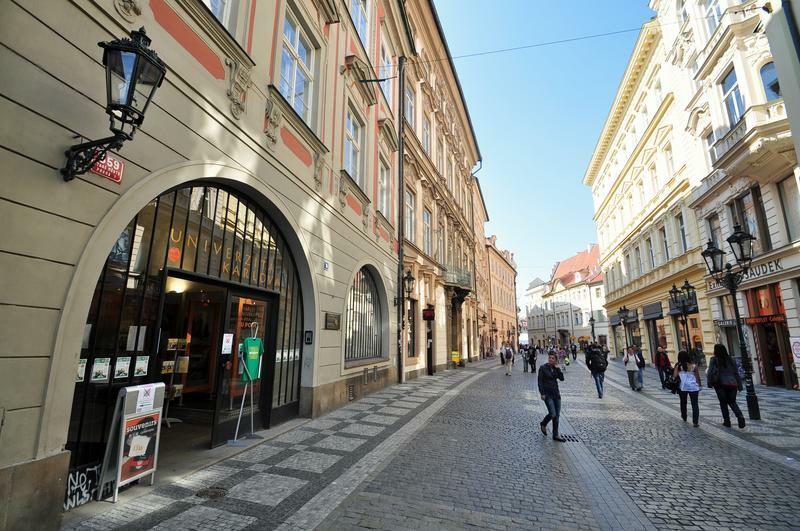 Take up our invitation and take part in our combined tour which particularly introduces Prague as one of the most beautiful cities in Europe with its more than thousand years old history and architecture.First, our guide will show you the New Town with Wenceslas Square, National Museum, view of Prague Castle, Lesser Town and Charles Bridge in the course of a trip from our air-conditioned bus.Then you will continue walking through the courtyards of Prague Castle learning about its history and you together visit the interior of its most important landmark, the St. Vitus Cathedral. 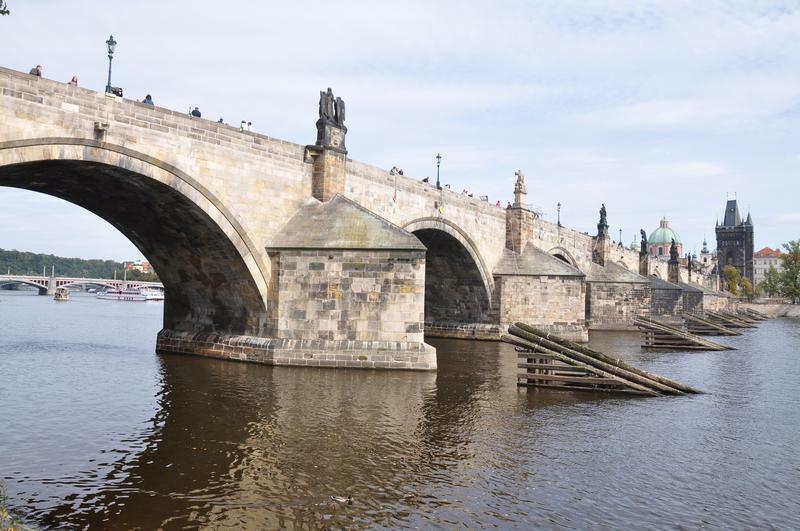 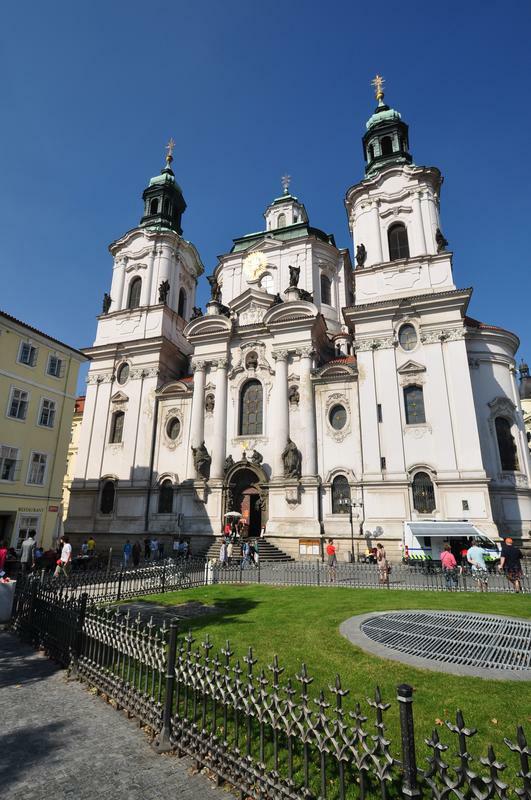 When the 90 minute walk is over, you will again take bus going through Lesser Town to Kampa Island and go on walking across the Charles Bridge from where you take a pleasant walk through the Old Town and Jewish Town. 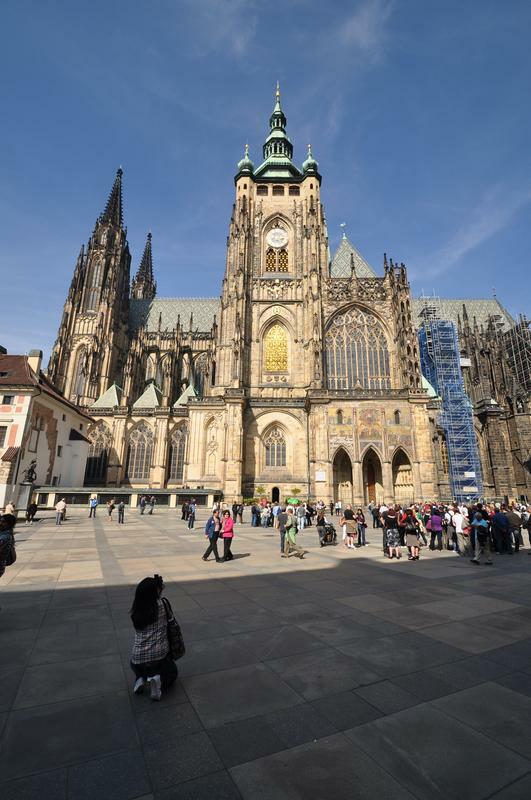 The sightseeing tour ends at the Old Town Square with the Astronomical Clock on the Old Town Hall and Týn Church.